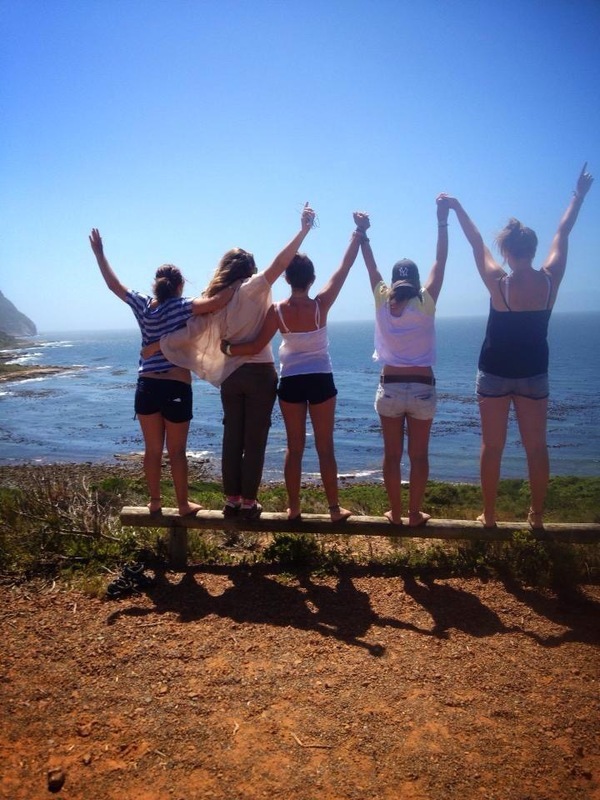 One of the latest members to join our community of members is Gap Year South Africa, an organisation based in Cape Town and specialising in carefully selected volunteer and travel experiences exclusive to South Africa. 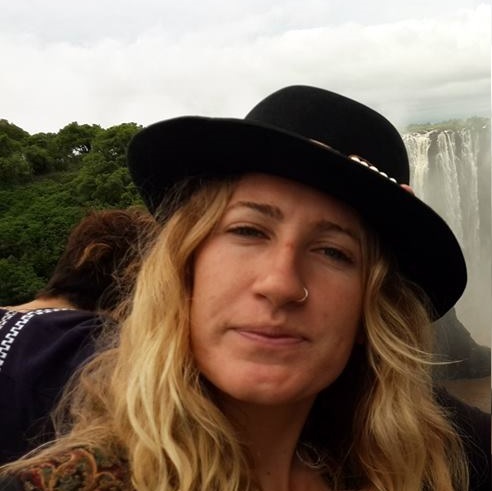 In this interview, Gap Year South Africa Project Manager and Volunteer Co-ordinator Jessica Hannah Gould, talks to us about the organisation’s passion for people, giving back to the community and its exciting plans for the future. 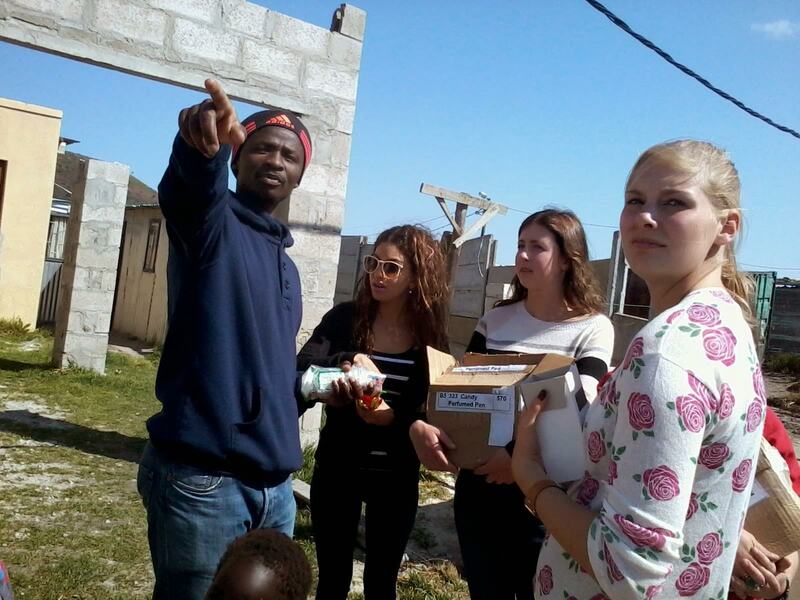 Gap Year South Africa started with a recognition for the need of empowerment through community building projects amongst largely devastated and poverty stricken communities in South Africa. The need was larger than we thought and soon we were gathering individuals from all over the world who had like-minded hearts for humanity and a vision of greatness for our country. By harnessing the power behind the human heart, Gap Year South Africa has been able to make an everlasting change in the lives of many people in South Africa. Although we have come a long way and seen so much positive change in communities, we will never stop moving towards the ultimate goal – to see the people of our nation unified and at peace. At Gap Year South Africa we believe that every person has a name, every name has a story and every story is important to us. Every organisation has a heart and ours is with the people. We have recognised that the recipe for success in our line of work is the relationships that we have formed with our partnering organisations with whom we work together in unity to see a greater impact in the communities and in our country as a whole. We take the highest interest in our students and volunteers and we want to see them grow and become great leaders and world changers. 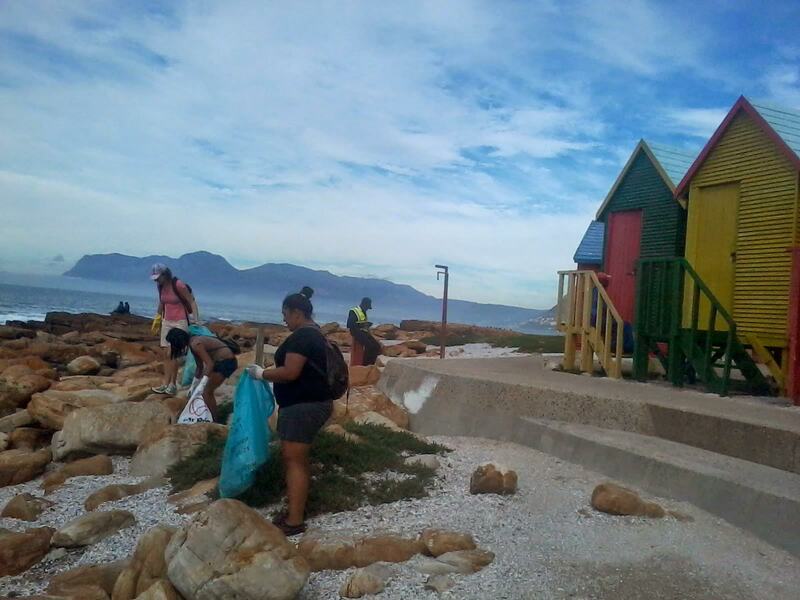 We treat them with all the respect and gratitude that they deserve and we honour them by providing a quality service that ensures safety, productivity on their programmes, support, mentoring and just as importantly, the opportunity to have fun whilst they enjoy exploring all the treasures that Cape Town has to offer. Being an organisation born out of South Africa, we have remained small and focused purely on South Africa alone, which makes us extremely meticulous at our trade, and we deliver a prestigious experience that we believe is the best in the business. Over the years Gap Year South Africa has witnessed so much change in our country, and in this line of work this is made evident through the hands of young international volunteers. We wouldn’t see as much of a change in our communities if we didn’t see a change in the volunteers first. It has been a revelation to understand that as our volunteers are pouring themselves into the communities and focusing on other people’s circumstances as opposed to their own, they are actually manifesting growth in their own lives, and this is helping to raise powerful young leaders that will go on to impact lives on a global level. Our volunteers come un-expecting and leave as more developed individuals and to Gap Year South Africa, that is a true success story. We are very excited to be in the process of establishing new partnerships with organisations that are doing amazing work, and are offering really exciting and adventurous African Wildlife Experiences that will appeal to a volunteer that is wild at heart. We are noticing adventure volunteerism as a new trend in the youth travel sector. It’s a way in which one has the ability to experience the adventurous side of travelling whilst making a positive impact at the same time. We are following this trend with a few exciting new programmes in the pipeline. Start small, take a genuine interest in people, their needs and your relationships with them. Furthermore learn your target market, be web-wise and media savvy! These are things that Gap Year South Africa focuses on.